Under-inflation is one of the leading causes of tire failure. If tire pressure is too low, too much of the tire’s surface area touches the road, which increases friction. Increased friction can cause the tires to overheat, which can lead to premature wear, tread separation and blowouts. Blowouts can put the driver of the vehicle with the damaged tire as well as other drivers in harm’s way. A blowout could cause the driver to lose control of his vehicle and crash. 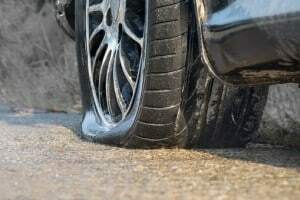 Depending on the severity of the blowout, other drivers might swerve to avoid pieces of flying debris from the blown tire and crash their vehicles. Although tire manufacturers recommend routinely checking air pressure once a month, many drivers never bother unless their tires appear “low.” That is a common misconception. Never trust your eyes. Radial tires can lose much of their air pressure and still appear to be fully inflated. Do not rely on the pressure listed on the tires. That number is the maximum allowable pressure, not the manufacturer’s recommended pressure for your tires. To find the recommended pressure for your tires, check your owner’s manual or the tire placard, which is usually found on the driver’s door, the glove compartment door, or the gas filler door. Once you know the recommended pressure for your tires, get an accurate pressure gauge. Dial type or digital gauges are more accurate than the common pencil-style gauges. Check your tire pressure once a month and before long road trips. Always check your pressure after your vehicle has been sitting for a few hours, and always check all five tires. Five tires, you ask? Yes, you should always check the spare. Driving on under-inflated tires is negligent driving. 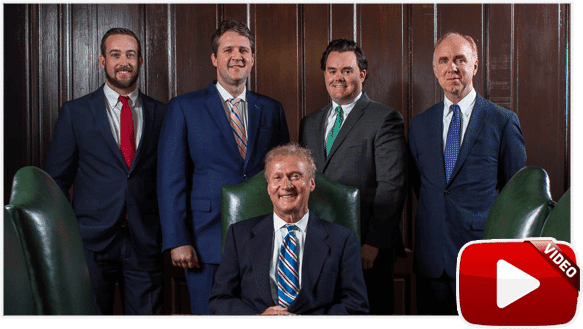 If you were injured in a Tennessee auto accident due to another driver’s negligent tire maintenance, call your Tennessee car accident attorneys at Bailey and Greer, PLLC. 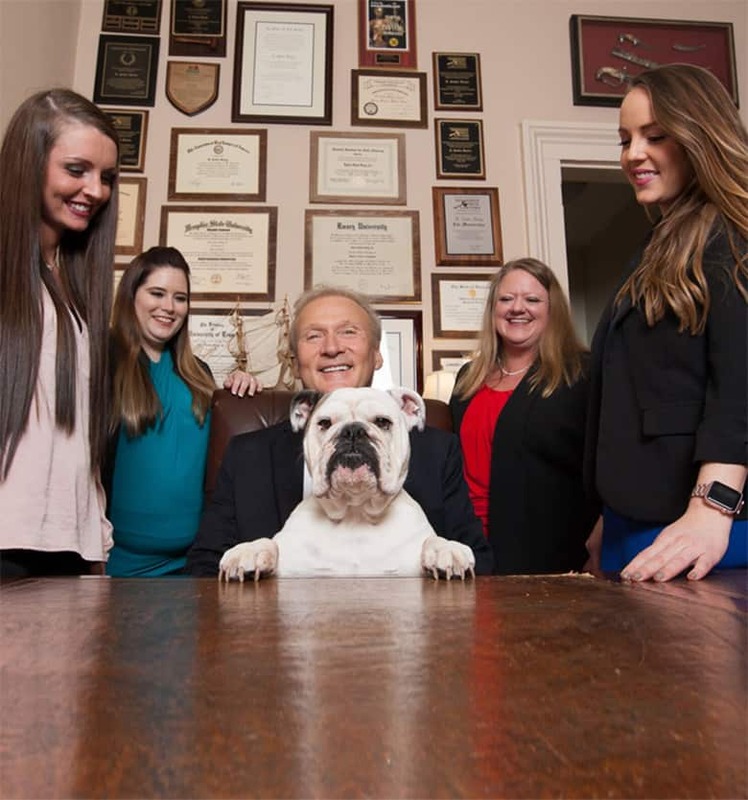 Contact us today at 901.475.7434 to receive your free case evaluation.